Welcome to our Paw Paw Drive Location just outside Zeeland, MI! 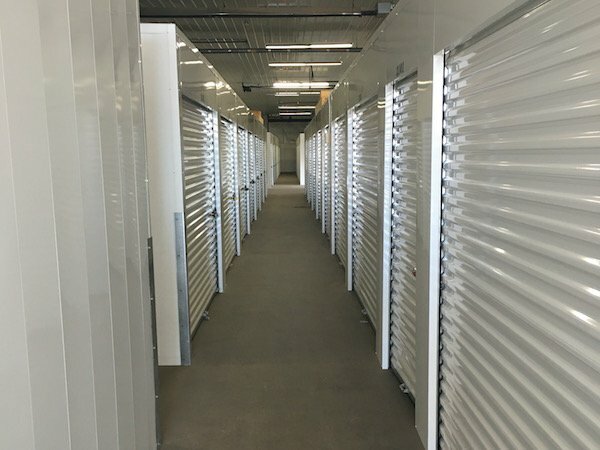 We have storage units to suit your every storage need! We even have a BRAND NEW CLIMATE AND HUMIDITY CONTROL BUILDING for YOU! Our sizes begin at a 5×5 and continue to contractor size units! Are you coming to the Lake Shore for the season? 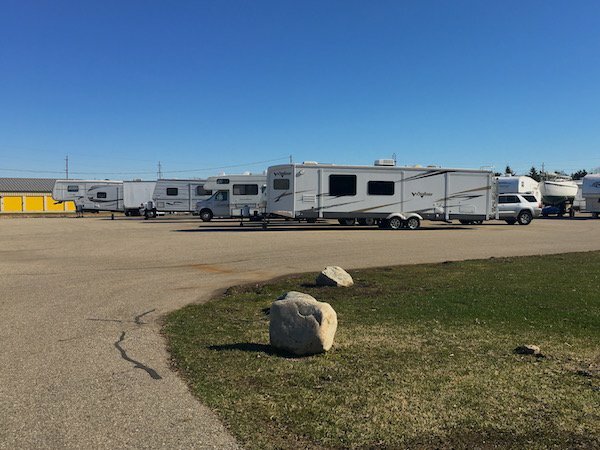 Stop by and park your RV or Boat at our facility! It is definitely cheaper to rent with us than to pay the extremely high gas prices hauling it back and forth for relaxation time! We now have a 24/7 Kiosk for new move in’s or monthly payments. Come in and check out today! This facility provides exceptional security with over 20 cameras strategically placed, a fully fenced in property, and electronic gate system that requires a security code to access. Each client is given an access code and will be given unlimited access between 6am-11pm(expanded hours can be negotiated depending on use). 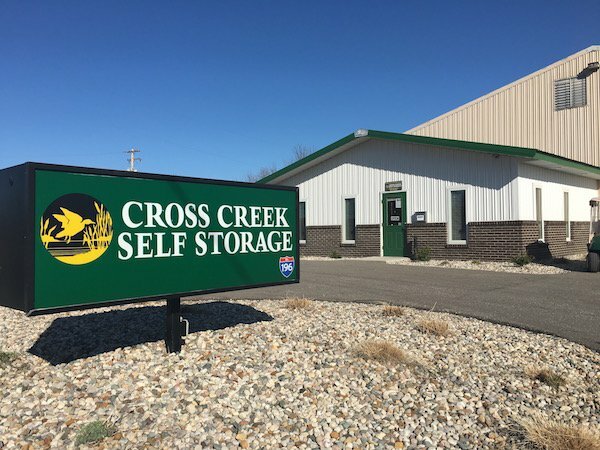 We know that finding the right storage option for both our clients and their budget is very important and we are dedicated to making this process an exceptional experience for our clients! WE ARE EXPANDING WITH A NEW EXTRA LARGE BUILDING WITH REGULAR AND CLIMATE CONTROL STORAGE OPTIONS. Payments maybe made online, US Mail, in office through the Kiosk, or in our drop box in front of the office.